Joseph V. Curatolo is the President of the Georgetown Capital Group, Inc., which he founded in 1987. Mr. Curatolo has been a Financial Advisor since 1976 and is registered in 35 states. He holds a General Securities Representative Series 7, General Securities Principal Series 24, Municipal Fund Securities Principal Series 51 , Uniform Securities Agent State Law Series 63, Uniform Investment Advisor Law Series 65, and a New York Insurance Representative license. Mr. Curatolo is currently the Wealth Management Team Leader within the Curatolo Group of Georgetown Capital. He is the author of two books; The Investment Train: Choosing the Right Track to Retirement and Who Gets What: A Guide to Estate Planning. Since 2001, the on-air financial expert for Buffalo’s NBC affiliate, WGRZ TV. Mr. Curatolo was a New York Stock Exchange Board of Directors finalist in 2004. 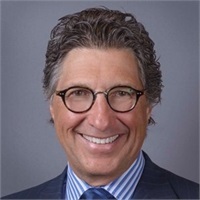 He has previously been seated on the National Advisory Boards for Royal Alliance Associates, Inc., Putnam Investments and Columbia Investments. Mr. Curatolo is a 2006 graduate of the FBI Citizens Academy in Western NY and past member of their Board of Directors. Mr. Curatolo has a B.S. from the University of Buffalo School of Management, 1976. 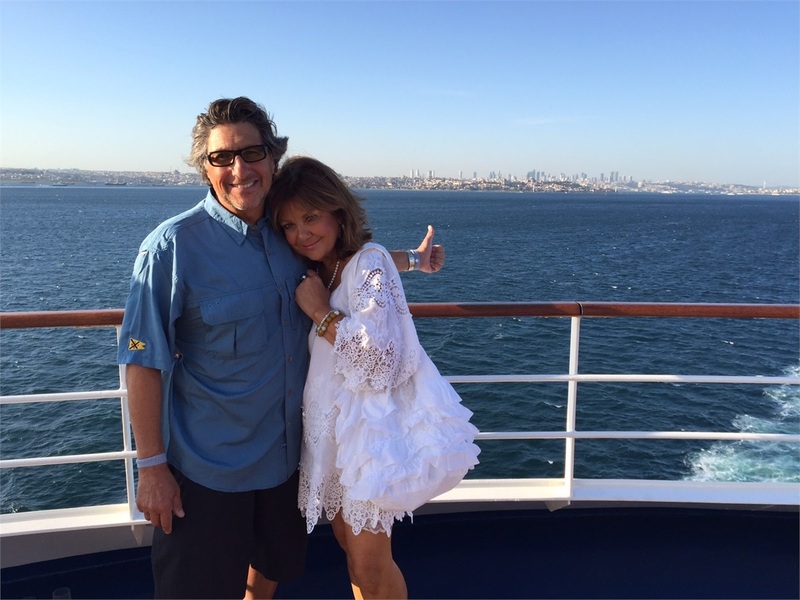 Joe, and his wife Kathy, are extremely involved with Roswell Park Cancer Institute and fundraising for related cancer charities. 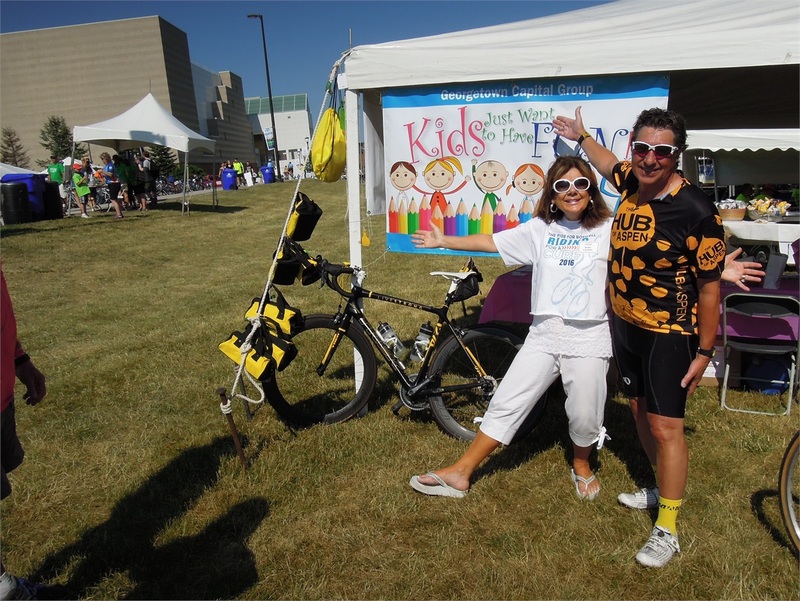 Their team "Kids Just Want to Have Fun” is constantly one of the top fundraising teams for the Ride for Roswell. Joe and Kathy have for the past 24 years spent their summers at their cottage at Crystal Beach. 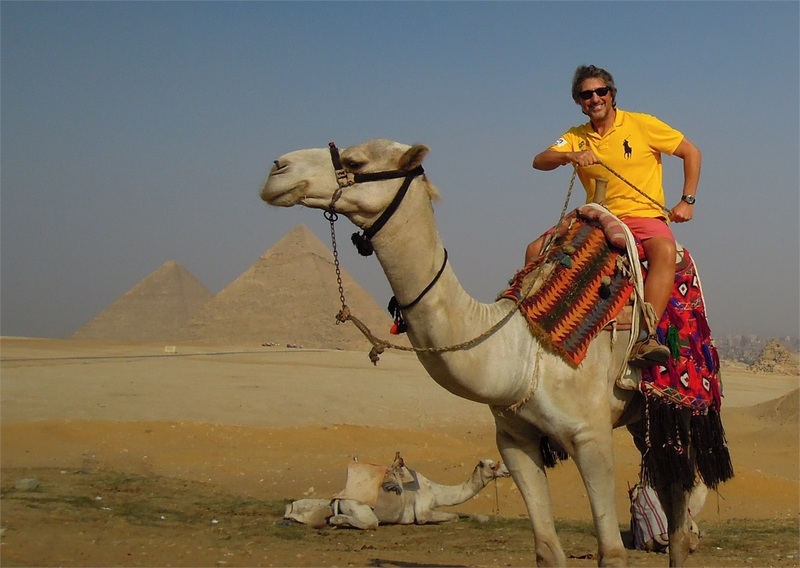 Joe is an avid cyclist, skier, photographer and traveler.